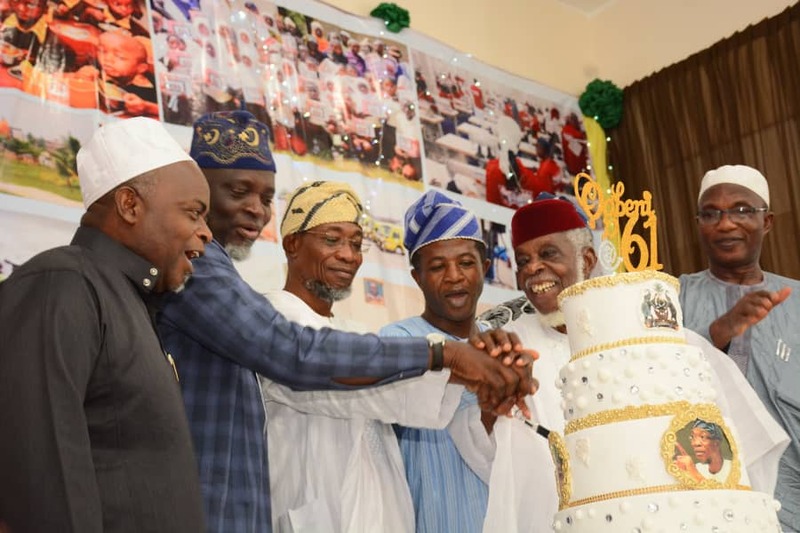 The Registrar of the Joint Admissions and Matriculation Board, Professor Ishaq Oloyede has lauded Governor Rauf Aregbesola for the massive infrastructural development his administration brought to Osun. 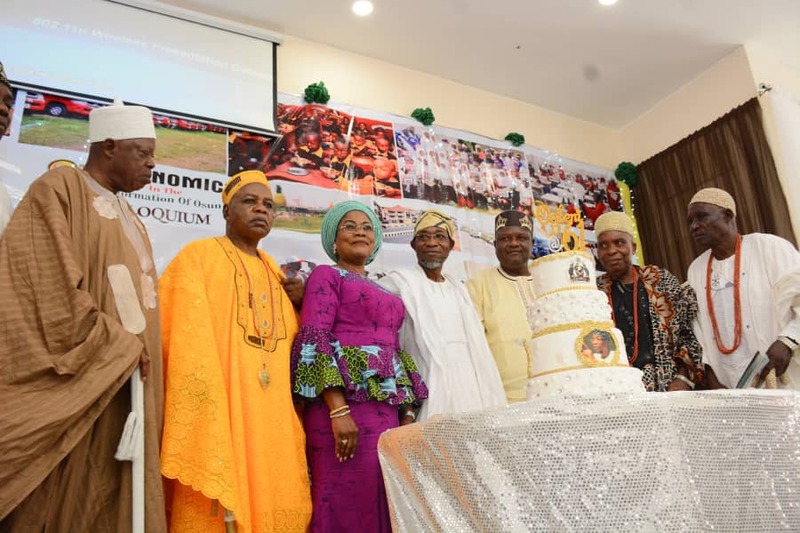 Speaking at the 3rd Raufnomics in the Transformation of Osun Colloquium organized to mark the Governor’s 61st birthday in Osogbo on Sunday, Prof Oloyede posited that with the current state of things, it is evident that an intelligent mind is piloting the affairs of the state. 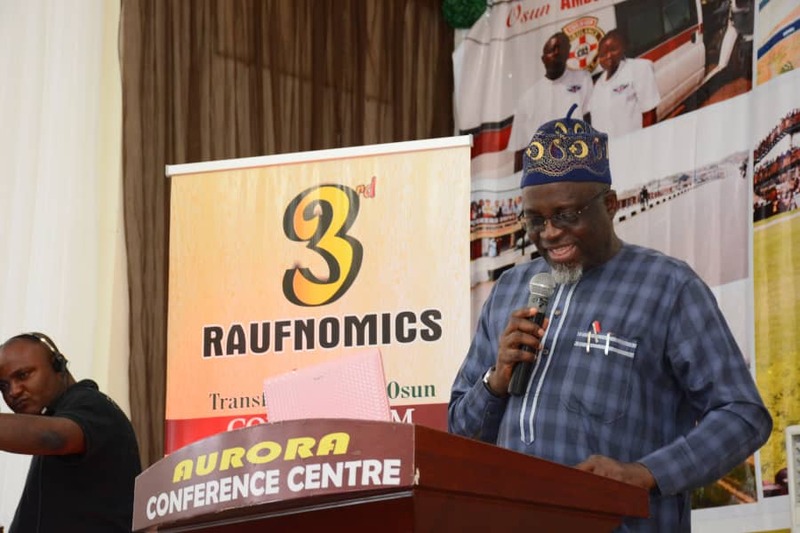 The JAMB Registrar who was one of the panelists at the colloquium titled “Functional Education as a Tool for National Development and a Gateway to Freedom” is of the opinion that the laudable programmes of the present government especially in Education is one that must be given kudos to. Oloyede stated that “Destroying any nation does not require the use of atomic bombs or the use of long range missiles it requires lowering the quality of education. Nigeria education must be enhanced in such a way that we do away with inequality and unfair justice in our education and it will bring about our national development like good roads, adequate power supply and many more as a country”. 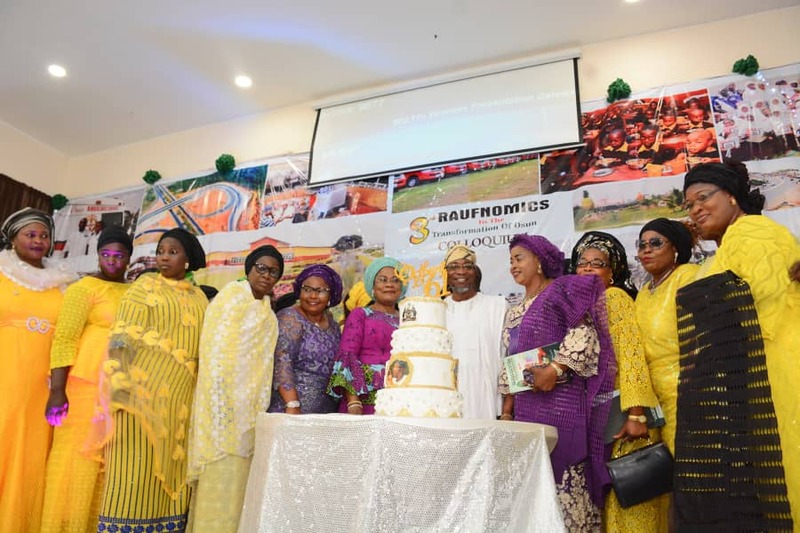 In her remarks, the State Deputy Governor, Mrs Titi Laoye-Tomori enumerated the achievements recorded in the education sector. 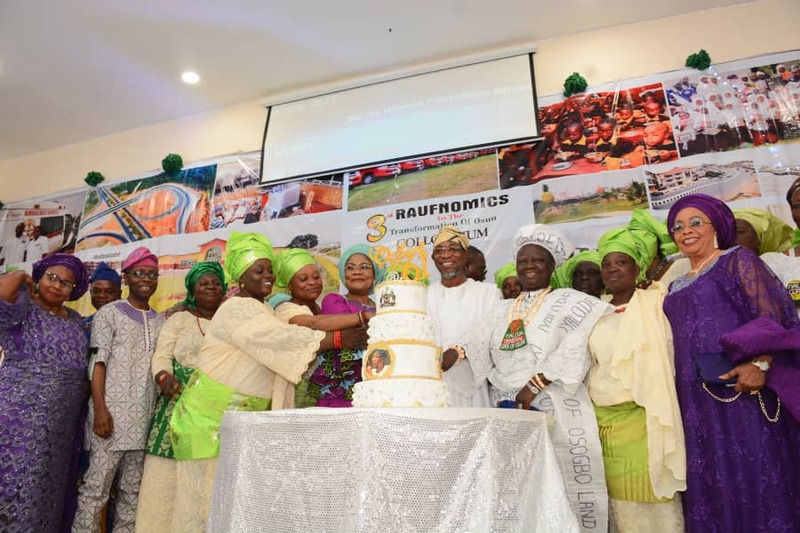 She explained that both the Osun Elementary and School Feeding Programme O’MEAL and the Reclassification efforts have yielded positive results; a development that culminated in the over 46 percent pass recorded in the last WASSCE result which has not been recorded in the history of the state as well as the school feeding initiative which the Federal Government has adopted. 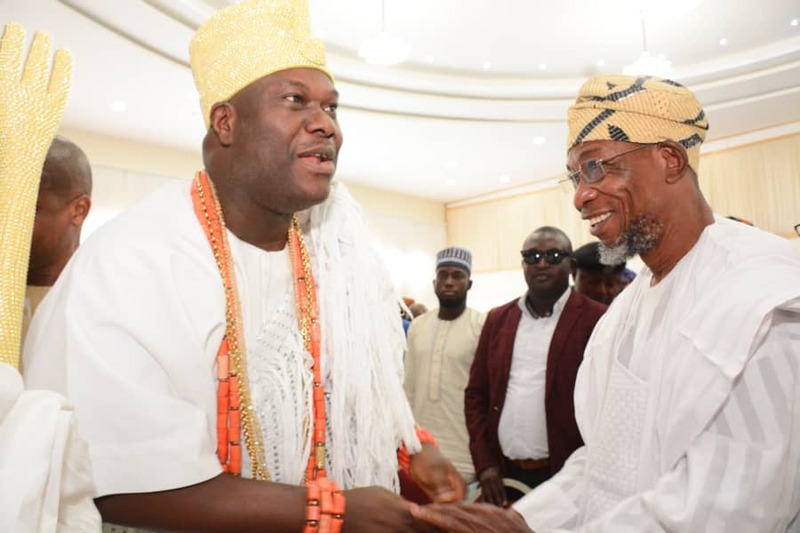 The Ooni of Ife, Oba Adeyeye Enitan Ogunwusi Ojaja II appreciated Governor Aregbesola for his landmark achievements which has safeguarded the future of the state of the virtuous. The frontline Traditional Ruler prayed for the Governor’s success and urged everyone to support whoever he fields as his successor. 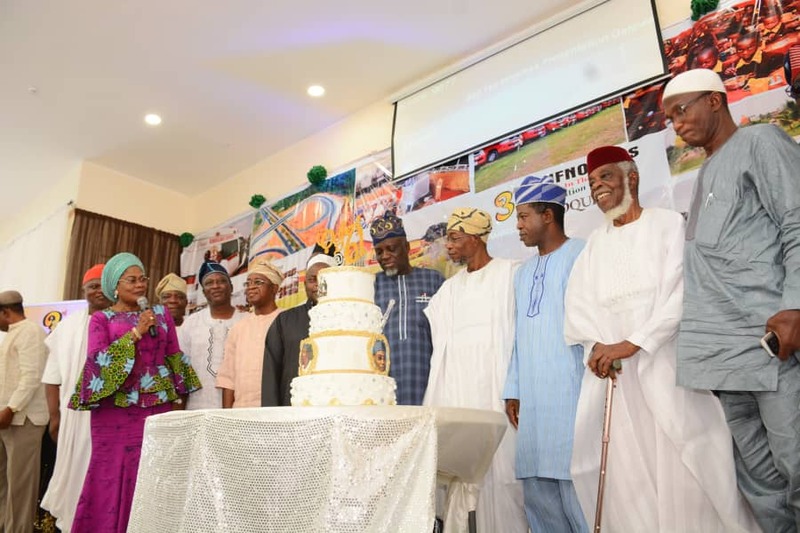 Governor Aregbesola in his remarks lauded his team in the last 7 and half years for their dedication and commitment to hard work and the progress of the state despite the financial issues recorded. 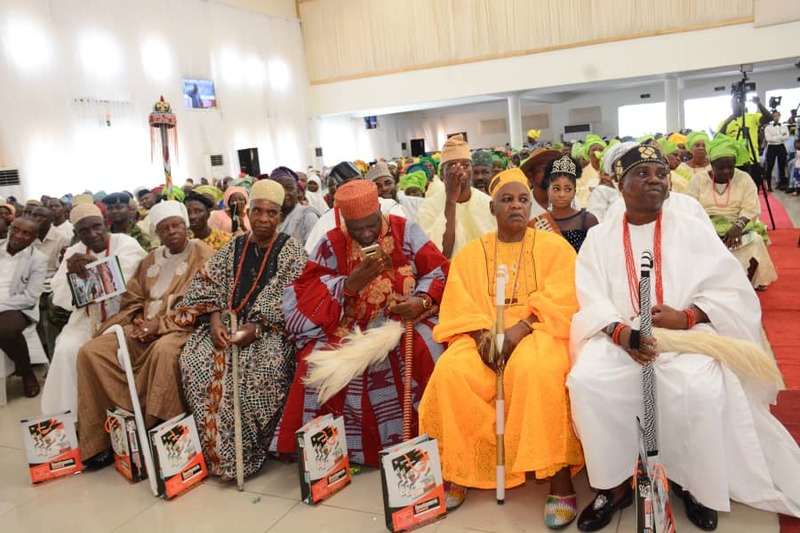 The Governor also restated to keep up with his performance in all sectors of the state’s economy even though as he winds down noting that the APC would remain committed to the course of ensuring that the state’s airport project comes into fruition. 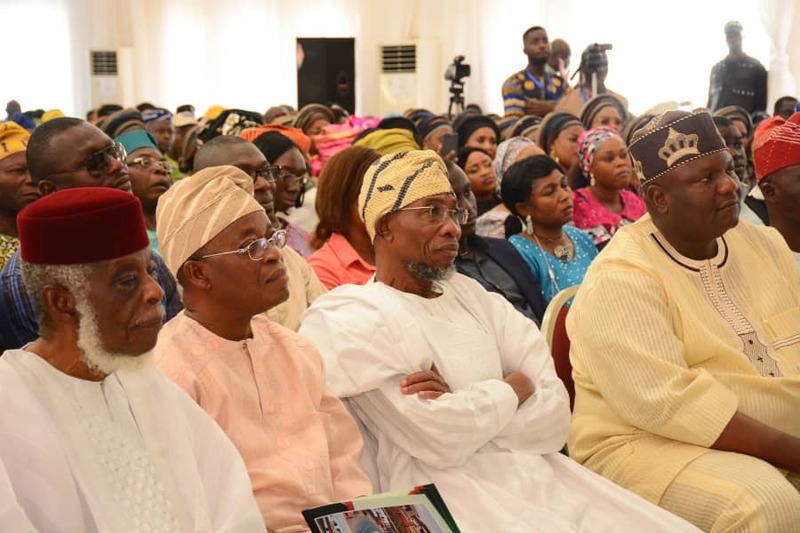 He also appreciated all stakeholders especially the State Civil Servants and party members for their support during the hard times saying their support helped the administration a lot in governance.